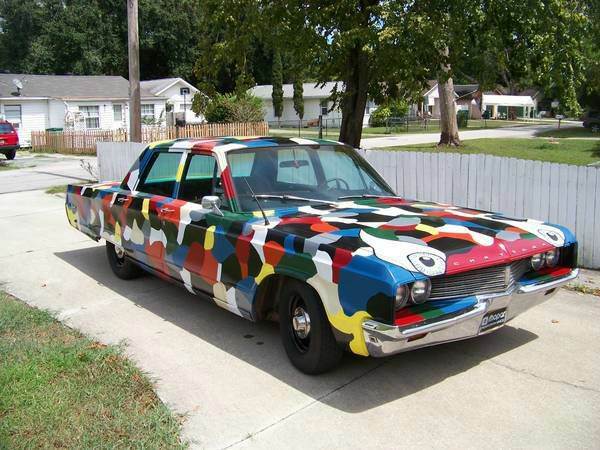 It’s Weird Stuff Wednesday and that means we’ve rummaged through Carsforsale.com to find you the coolest, craziest, and weirdest vehicles. 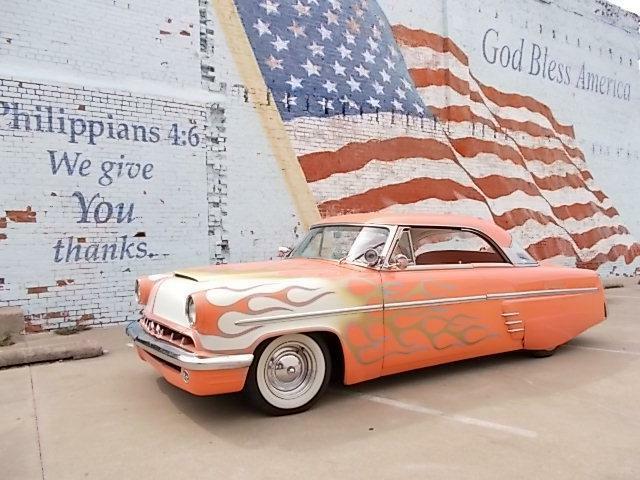 This week we are featuring a custom 1953 Mercury Monterey, a 1968 Chrysler Imperial that looks like it’s straight out of Woodstock, and a 1967 IWK Amphicar that you can drive straight into the nearest lake – all in this week’s Weird Stuff Wednesday! God Bless America! This 1953 Mercury Monterey is 350 cubic inches of awesome. 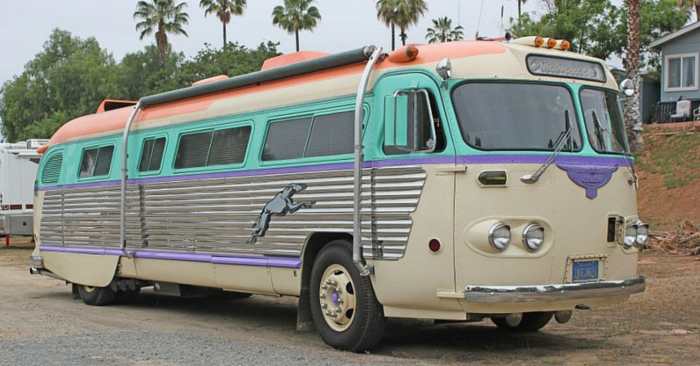 With a Chevrolet V-8 Automatic and $15,000 custom flame paint job, custom interior work, chromed motor, alloy wheels, and shaved door handles – it’s a definite our on list this week. Straight out of the 60s, this psychedelic Woodstock-era Polara has a fun theme that will take you back to when Young was still in Crosby, Stills, and Nash. It is a 3rd Generation Chrysler Imperial featuring a 318 cubic inch motor and 3-speed automatic. Take a look at the colorful interior that is sure to light up your day. 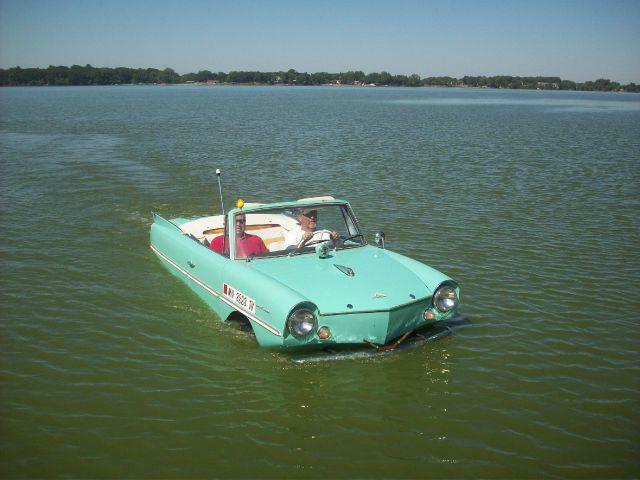 While the Amphicar’s production was short lived, it was able to check a few items off its bucket list. Two Amphicars crossed the English Channel in 1968, and two others navigated the Yukon River in Alaska. President Lyndon B. Johnson used to drive visitors into his ranch property’s lake in his Amphicar, while shouting that his brakes were malfunctioning. The Triumph engine was no joke, however, reaching 70 mph on land and 7 knots at sea. Notice a vehicle on Carsforsale.com that should be featured in our next edition of Weird Stuff Wednesday? Send us a link in the comments below!